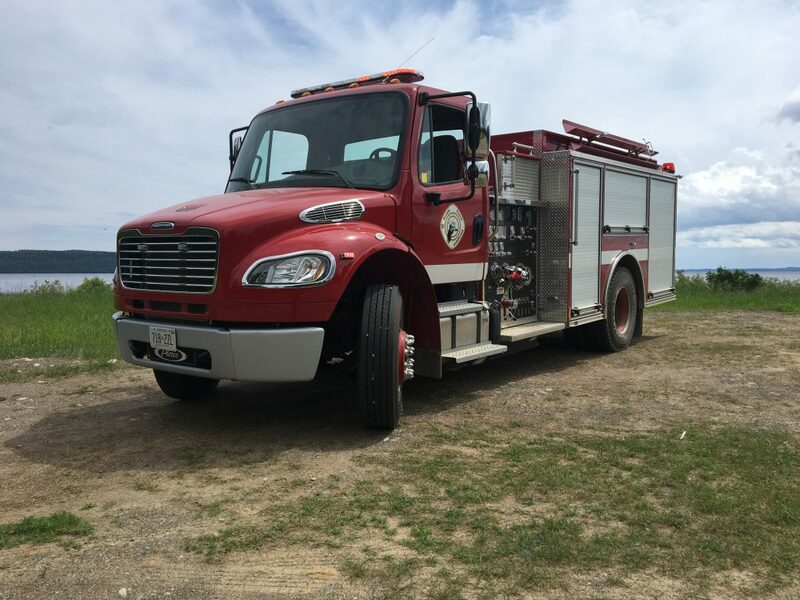 The Kiashke Zaaging Anishinaabek – Gull Bay First Nation Volunteer Fire Department serves approximately 100 residents from the centrally located Fire Hall. The Fire Department has 1 Pump Truck and 6 very dedicated volunteer firefighters who serve the community 24 hours a day, 7 days a week and 365 days a year! Recruitment: please contact Kenny King (Fire Chief) at 807-982-0006 for further information on becoming a volunteer firefighter with the Kiashke Zaaging Anishinaabek – Gull Bay First Nation Fire Department.